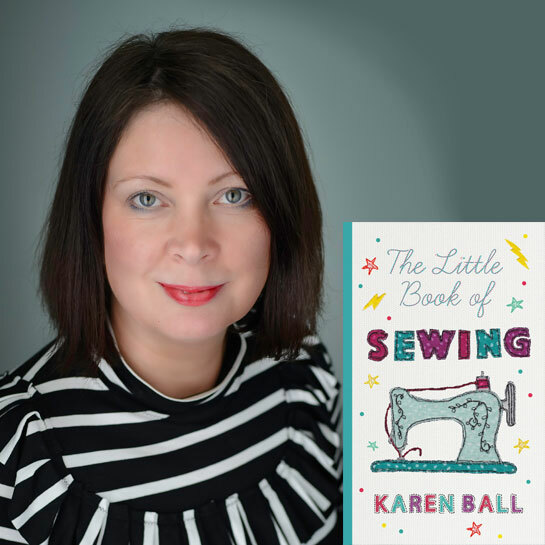 Bring your questions along for Karen Ball, and join in this informal chat with Karen about the inspiration behind The Little Book of Sewing – your pocket-sized guide to creating your own zen with nothing more than a needle and thread. From body confidence to mental health, kindness to passion, this debut non-fiction book explores the way sewing can make you feel great about yourself. There will be plenty of time for questions and answers and maybe a few sewing recommendations! Karen will run a creative collage workshop at 4pm.